What’s HOT in chefs’ kitchens? Our Dietitians’ take of TOP Trends. Restaurants Canada’s 8th annual Canadian Chefs’ survey tells what’s trending now and what the up and comers are as well. Of the 20 chef trends mentioned in the research, here are our TOP 7 favourites with insights from our food forward health conscious perspective. Locally sourced foods – eating what’s in season where you live is a terrific way to discover seasonal foods. Local is a perennial favourite of dietitians, chefs and consumers alike. 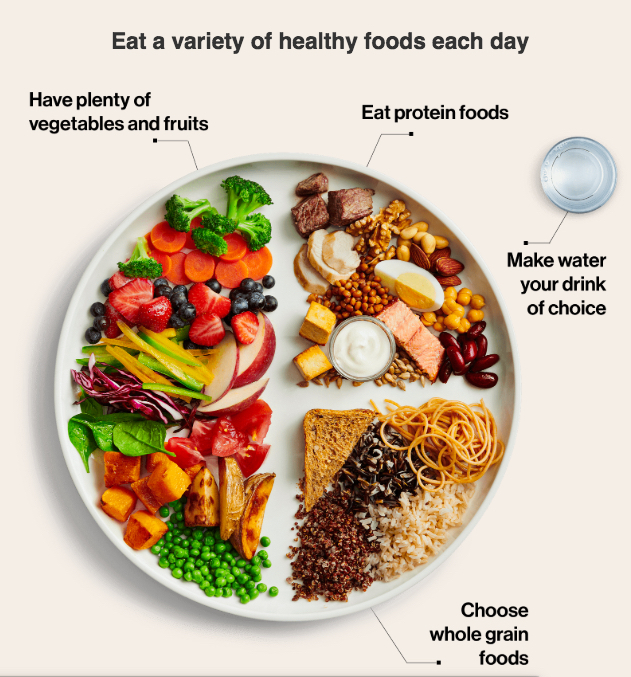 Sustainable seafood – Eating at least two servings of fish each week is recommended as part of healthy eating for all Canadians. Producing safe, sustainable fish is important for the future of food. Ancient Grains – Canadians like to explore dishes that showcase authentic food from around the world. Discover the heritage of ancient grains and try authentic recipes using kamut, spelt, amaranth and freekeh. Simplicity / back to basics – Remember family style comfort food meant for sharing? We love the serve-yourself shared dining experience, be it eating out or at home. If you make it yourself or in-house, you’ll add some authenticity that everyone will appreciate. Veggie centric cuisune. YAY! Veggies are ON TREND which we find very exciting. Aim to have HALF YOUR PLATE as vegetables. Let’s get creative on making veggies more centre-plate. Craft beers / microbrews – Alcohol in moderation continues to add enjoyment to meals. Remember to follow Canada’s LOW risk drinking guidelines. It’s Canada’s 150th Birthday – Let’s celebrate our Canadian food heritage! Consumers are ready to embrace this trend. What a great opportunity to boost variety beyond the obvious Canadian foods.